Today, Blizzard has revealed the musical lineup for the highly anticipated BlizzCon 2018. Yes, you read that right, lineup. Straying from the formula of past conventions, where one musical guest would close out the event, such as Muse in 2017 and “Weird Al” Yankovic in 2016, three artists will grace the stages this year. Blizzard calls the event a “mini music festival” featuring Train, Kristian Nairn, and Lindsey Stirling. 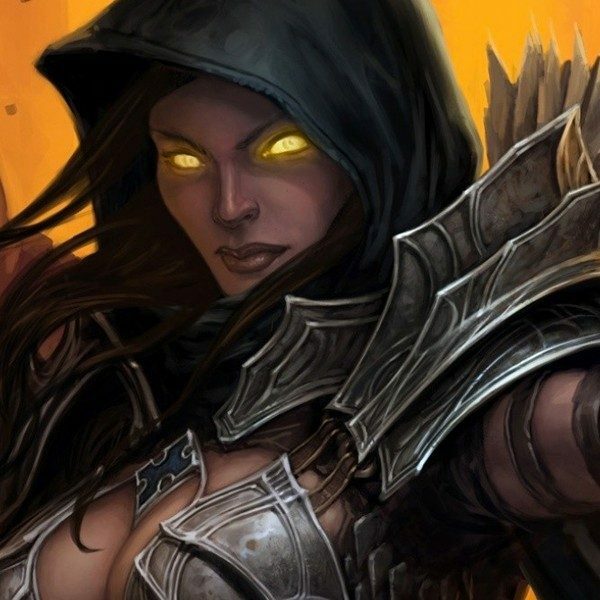 Each performer will take one of three stages on the last day of BlizzCon on November 3. This year, BlizzCon won’t just have one live band – instead, three diverse musical acts will perform live in our own BlizzCon mini music festival featuring Train, Kristian Nairn, and Lindsey Stirling! Performing on the Mythic stage at 8:00 p.m. PDT is multiple Grammy award-winning band, Train. The rock band is known for smash hit songs such as “Drops of Jupiter” and “Hey Soul Sister.” Performing in the Overwatch Arena at 8:15 p.m. PDT is Kristian Nairn, known for his portrayal of Hodor in Game of Thrones. What fans may not know is that Nairn is also an acclaimed DJ in his home country of Ireland (and longtime World of Warcraft player.) While we don’t expect any GoT monologues from Nairn, we do expect his amazing EDM sound bringing down the house. Finally, performing on the Heroes of the Storm Tournament stage at 8:30 p.m. PDT will be Lindsey Stirling, the innovative and captivating electro-violinist. Stirling is well known in the gaming community for renditions of the Legend of Zelda and Skyrim scores, complete with costume and all. 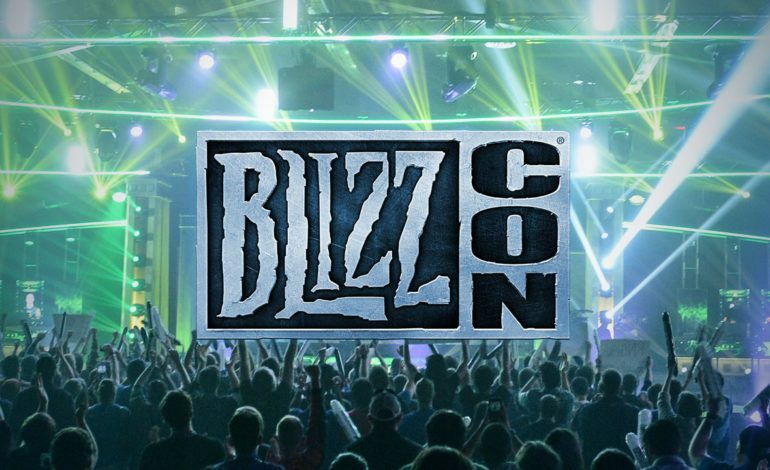 BlizzCon 2018 will take place on November 2 and 3 at the Anaheim Convention Center in Anaheim, California. For those of you who will be unable to attend the event in person, Blizzard now offers virtual tickets for the event for $49.99, which includes live-stream access to all musical performances plus a take-home version of the BlizzCon World of Warcraft Classic Demo, active during the event. In addition to access to these events, virtual ticket purchasers will also receive exclusive BlizzCon in-game goodies for their favorite Blizzard games.